From an era where smoother roads and higher speeds were just becoming a thing to recent times where even a simple grocery shopping commute can force you on taking a highway route, overdrive was introduced as a solution for allowing cars to travel long miles, while benefiting from improved fuel economy. Therefore, it can be said the advent of highway transportation and a proliferation of roadways were the cause of introducing this marvelous innovation. Auto manufacturers were faced with the challenge of creating a smoother ride with improved gearing that has the ability of withstanding higher speeds, minus frictional loss from the rear - A gearing that could increase the speed of the car, while reducing the strain on the engine and lowering the RPM. This led to the inception of overdrive, which is labeled as the “over gearing” of the transmission. The method of over gearing provides another higher gear for increasing efficiency in higher speed cruising. Both automatic and manual models come equipped with overdrive. The main difference between the two transmissions is the way overdrive is used. On automatic transmissions, the overdrive (O/D) mode is right next to the Drive (D) mode. 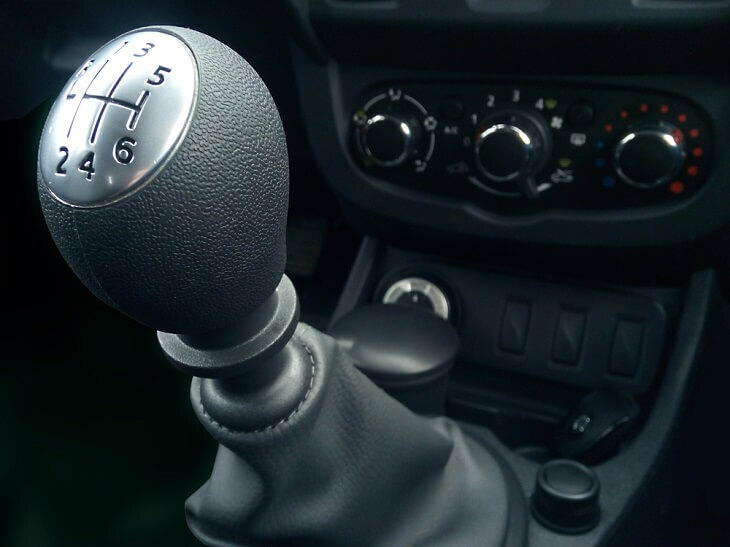 On manual transmissions, different gears have varied ratios. For instance, the fourth gear is a direct 1:1 ratio. The 5th and 6th gears are usually overdrive ratios. In both transmissions, it is up to the driver if he wants to activate the overdrive. However, drivers who own an automatic ride are advised to keep the transmission in O/D mode while driving. Where some people may say that it is better to disable the overdrive button when you city driving, it is best to leave the transmission system and the computer to determine what gears provide the most capability and efficiency. Bear in mind the entire purpose of an overdrive is to prolong your drivetrain and engine’s life by reducing the amount of strain experienced. How An Overdrive Unit Works? In older vehicles, there was a separately identifiable “overdrive” unit, which could be activated by a button or knob. This unit was incorporated into the gearshift knob and once activated could provide drivers with better highway performance. 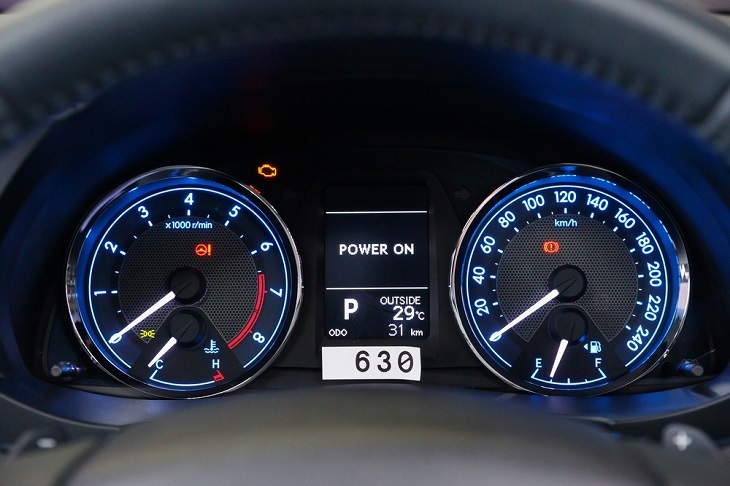 However, newer vehicles have an electronic overdrive. This system is operated by a computer that has the capability of automatically adjusting to the conditions of power need and load. The system can either increase the output speed so that the propeller operates faster than the input shaft or couple the input driveshaft directly to the output shaft. Therefore, when you have a vehicle with overdrive, the top gear will be less than the 1:1 ratio. This means, the driveshaft will be turning at a faster speed than the engine. If your car doesn’t have an overdrive, uses a 26” tall tire, a 1:1 top gear ratio, and a 3.08 axle ratio, the engine speed at 70 MPH will be reaching anywhere around 2750 RPM. When compared to an overdrive system that uses a 0:70:1 ratio, the driveshaft will gain the ability of running 42.9% faster than engine speed. Therefore, in the same car with an overdrive transmission, the engine speed at 70 MPH will be reduced to 1925 RPM. 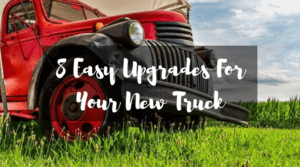 This leads to a reduction of almost one-third in the overall RPM of your engine to reach a certain speed, resulting in lesser wear and tear on the engine and better fuel-efficiency. As the highest gear in the transmission, the overdrive enables the enable to operate at a lower RPM at high speeds. This reducing in engine speed allows drivers to leverage lower fuel consumption. On the highway, your engine will roughly be using one-third less fuel. Since your engine is working less hard to reach a higher speed, your engine will be emitting less pollution, as compared to other vehicles. This enables you to leverage longer engine life. Bear in mind that every engine theoretically has a life that consists of a certain number of revolutions. Overdrive enables you to go the same distance as before, while using fewer revolutions to get there. This itself prolongs engine life, which also leads to increased durability of your smog pump, A/C compressor, power steering pump, alternator, and water pump, as they are all turning at a lower RPM. 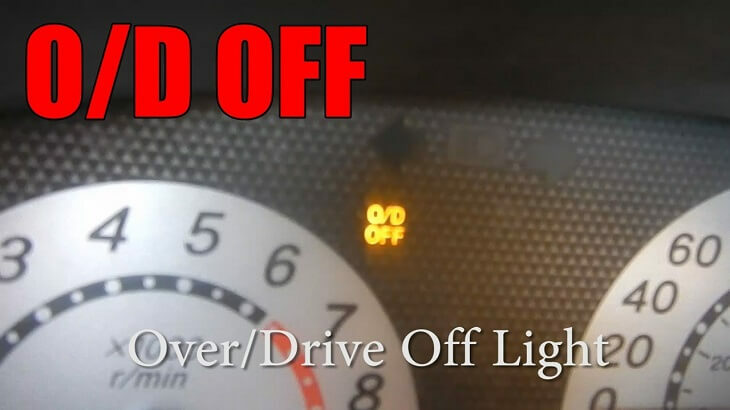 When Would You Want To Turn Overdrive Off? 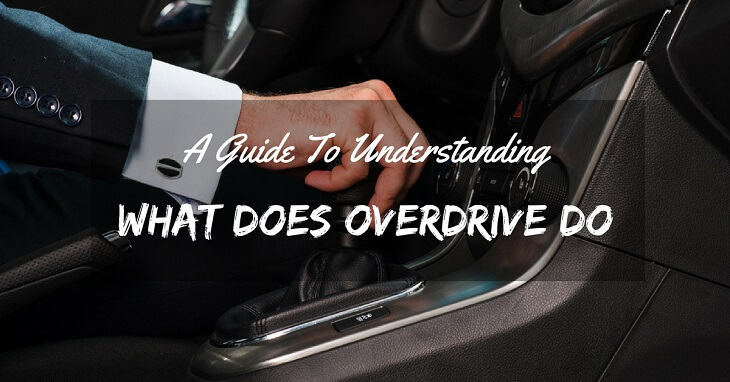 In manual transmissions, you don’t have to worry about switching the overdrive off/on, as it activates automatically upon reaching a higher gear. 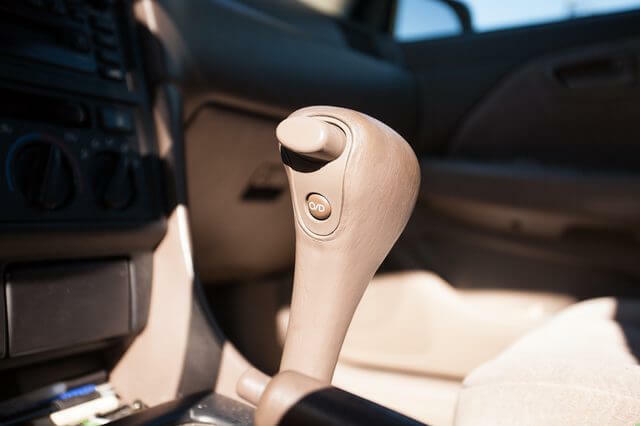 For automatic transmissions, you may want to consider disabling overdrive when driving in mountainous conditions or when towing/hauling, as the engine will have less power when travelling in high gear. One may also consider putting the overdrive off, when an immediate downshift is required. For example, if you want to make a quick overtake, a downshift from fourth to third may be needed. Disable the overdrive, overtake the vehicle, and then activate it again to enable better fuel efficiency. Overall, overdrive proves to be one of the biggest improvements in domestic cars with modern transmissions. If you want to leverage better performance, you should consider buying a vehicle with an overdrive system too.